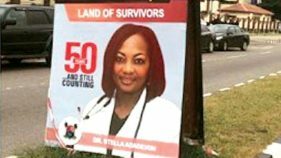 But it took a disappointed Lagosian, Deji Ayowole, who ‘photoshopped’ the late Dr. Stella Adadevoh’s photo into a Lagos at 50 banner, for the public opprobrium to be given a vent. 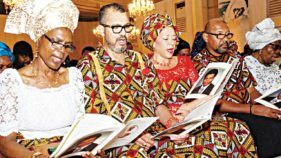 From the time the news broke out that Olorogun Michael Christopher O. Ibru, our friend Mike, had passed on, a lot had been said and written about his life while here on earth with us. 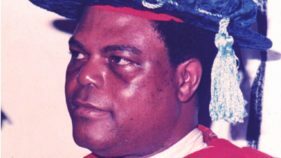 Considering his great achievements in business and philanthropy, the Federal Government should confer a posthumous Grand Commander of the Order of the Niger (GCON) award on the late Olorogun Michael Ibru. 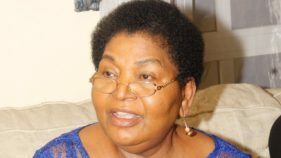 The Senate yesterday reviewed the life of Olorogun Michael Ibru and submitted that his times were worthy of emulation. 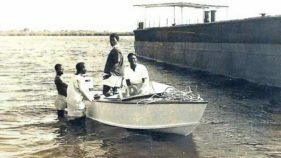 It added that the late patriarch of the Ibru family touched the lives of many even beyond his state. 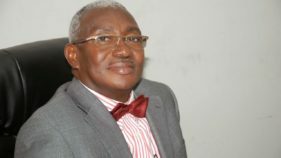 They include the Secretary to the Delta State Government (SSG), Mr. Festus Ovie Agas and prominent lawyer and a former president of the University of Benin Alumni Association (UBAA), Chief Richard Oma Ahonaruogho. 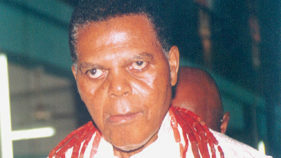 Olorogun Michael Ibru, who lived a life unarguably unlike most others in the quintessence of its achievements passed on yesterday.